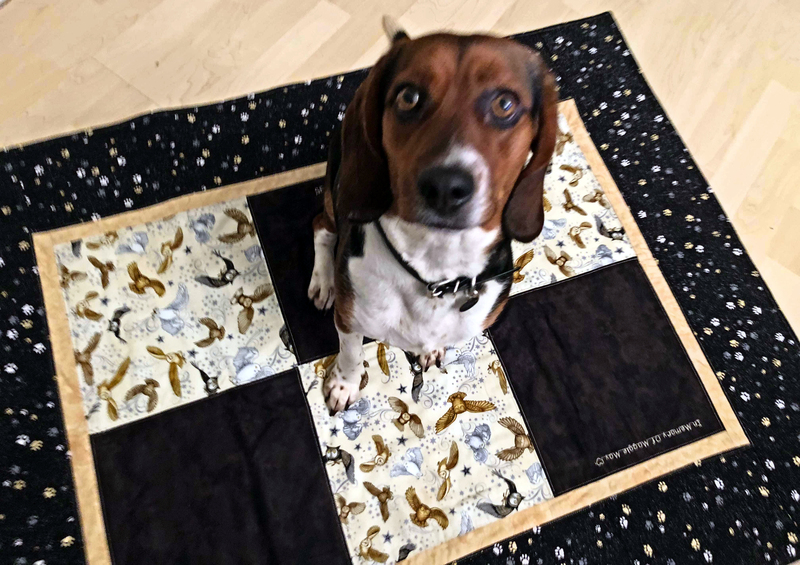 ← FOR TACO, JEDI, SPARKY & ROSE …. thank you for your support! FOR SEEKER …. thank you for your support! Seeker is a very special girl, she was recently adopted into a loving home, given a second chance and is now also training in scent work. 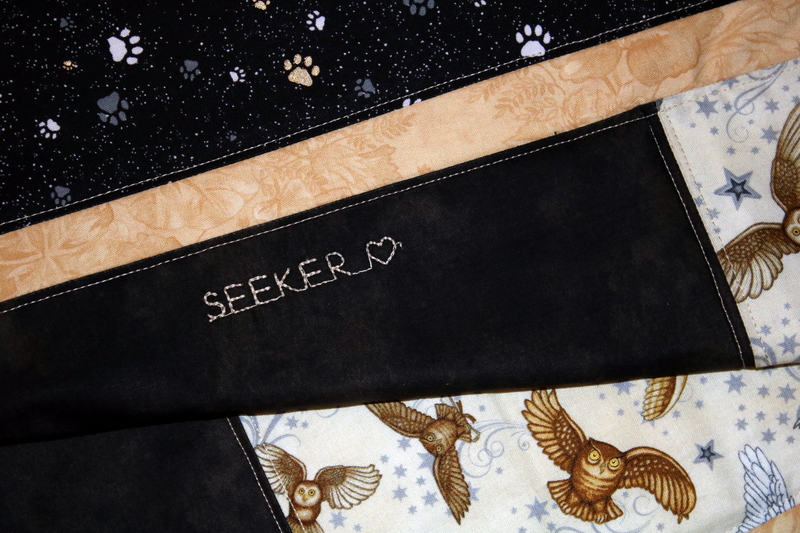 Lovable Seeker (named after the famous Harry Potter character) is going to have a very important job. 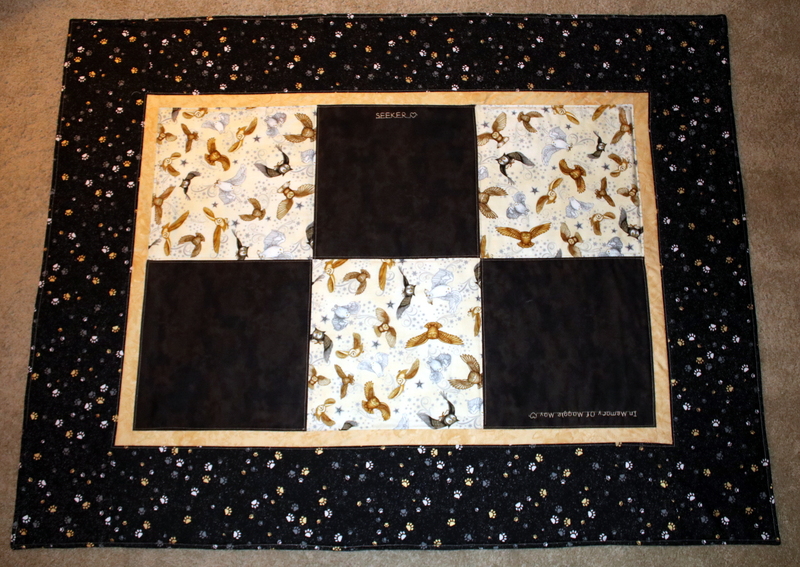 A very kind lady felt Seeker should have her very own Maggie May blanket, so we rushed the order so Seeker could be surprised over the weekend. She loved it!! This entry was posted in Blankets & Bandanas. Bookmark the permalink.